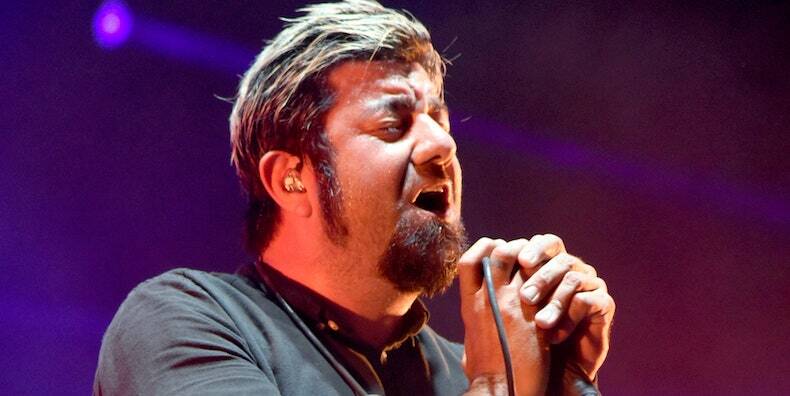 Deftones vocalist and guitarist Chino Moreno shared a new song titled “Brief Exchange,” a solo track inspired by DC Comics’ new graphic novel Dark Nights: Metal: Deluxe Edition. Check it out below. Moreno recorded the song with guitarist Tyler Bates (formerly of Marilyn Manson), drummer Gil Sharone (of Dillinger Escape Plan and Puscifer), and producer Mike Elizondo on bass. Dark Nights: Metal: Deluxe Edition is out June 12. “Brief Exchange” marks the second song in DC’s Dark Nights series, following “Red Death” by Mastodon’s Brann Dailor.